The National Basketball Association (NBA) today announced that seven-time NBA Champion Robert Horry will visit India to celebrate the 2018-19 NBA season tip-off with fans and engage with the country’s top prospects at The NBA Academy India. Horry will first stop in New Delhi on Oct. 19, where he will train with the 24 full-time prospects at The NBA Academy India. Horry will then make live television appearances on Sony Ten 1 and Sony Ten 3’s NBA wraparound shows on Oct. 20 and Oct. 21 respectively to discuss the upcoming NBA season. Horry, a 6’7” forward from the University of Alabama, was selected 11th overall by the Houston Rockets in the 1992 NBA Draft. 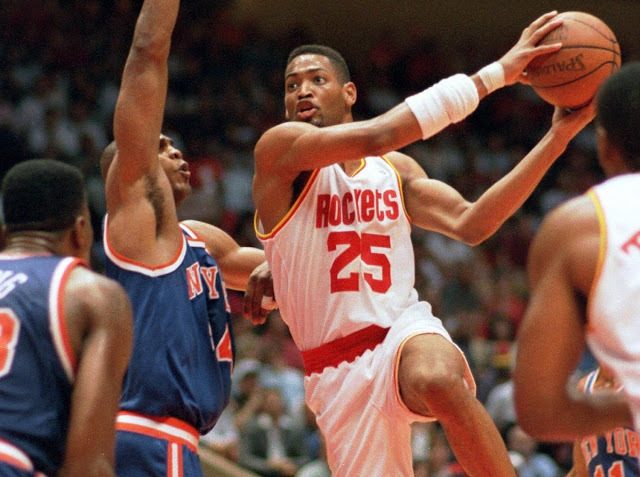 One of the winningest players in NBA history, Horry was named to the NBA All-Rookie Second Team in 1993 and won two of his seven NBA Championships with the Houston Rockets in 1994 and 1995. 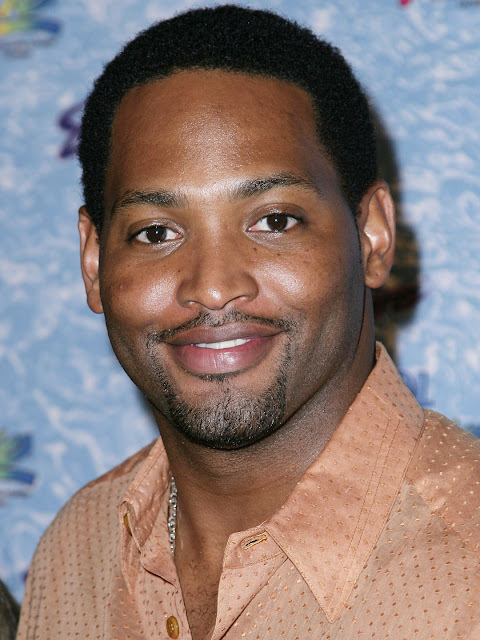 Horry also won titles with the Los Angeles Lakers (2000-2002) and the San Antonio Spurs (2005, 2007). Since 2006, more than 30 active and retired NBA and WNBA players have visited India with the NBA, including Sim Bhullar, Bruce Bowen, Muggsy Bogues, Chris Bosh, Swin Cash, Tamika Catchings, Seth Curry, Pau Gasol, Dwight Howard, Brian Shaw, Robin Lopez, Jason Richardson, Kevin Durant, and Brook Lopez. The NBA Academy India officially launched in May 2017, building on the NBA’s existing basketball and youth development initiatives in India. NBA Champion Kevin Durant became the first active NBA player to visit the facility in July. The Reliance Foundation Jr. NBA program has reached more than 10 million youth and trained more than 10,000 physical education instructors nationwide since its launch in 2013. On April 7, the NBA launched NBA Basketball School, a network of tuition-based basketball development programs around the world open to male and female players ages 6-18 from outside the U.S. The first NBA Basketball Schools launched in New Delhi and Mumbai as part of a multiyear agreement with India On Track (IOT), one of India’s leading sports management, marketing and development companies. Fans in India can follow the NBA on Facebook, Twitter, Instagram, and download the official NBA App on iOS and Android for the latest news, updates, scores, stats, schedules, videos and more.